I have spoke to the Gaffer over this and he says it's fine. 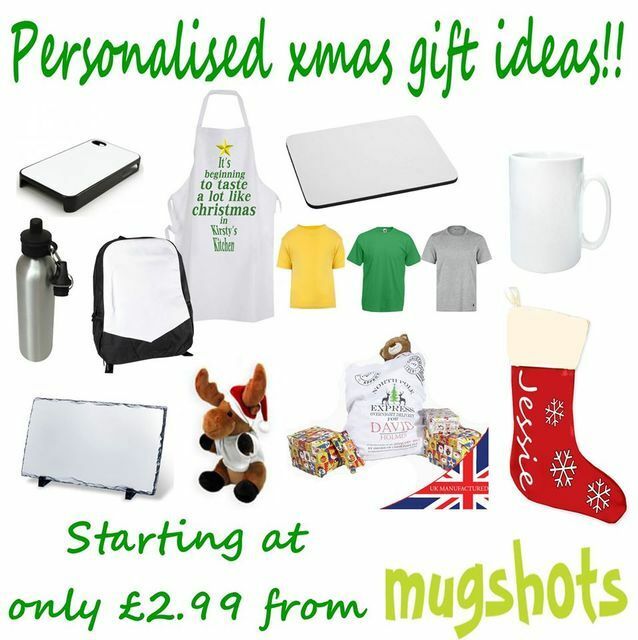 I have started up a new venture selling personalised / customised drinkware. I'm on Facebook (regrettably but free advertisement) so search for MugshotsBridgnorth and have a browse. After Christmas I will be going into baseball caps, tshirts, plate, bags, tiles, vinyls, mouse mats etc. Got to salute anyone doing their own thing. Consider yourself saluted! Cool, hope it works out well for you! Cheers ash. I will be taking a tripod and camera to the car shows as by then I should have quite a portfolio of things we have done. I will take deposits on the day then post out.